2 Construct 2 Developer for developing 2D games using Construct 2 Engine. – High IQ Grade test pass grade. – Good Written English Communication. – Well knowledge about Game Development Process. – 1 Year as a minimum experience in Game Development. 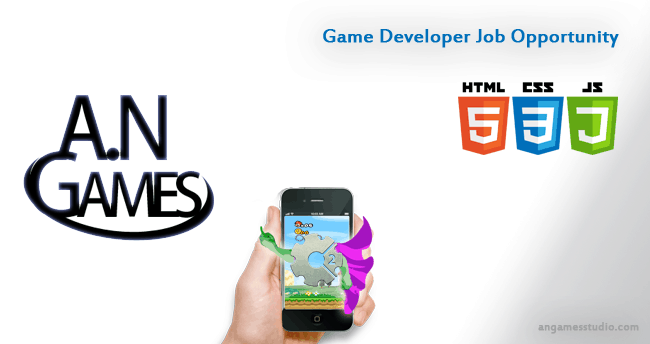 – Minimum 6 months experience in making Games with Construct 2. – Has Computer Science / Computer Engineering or Equivalent Degree. – Basic HTML5 Knowledge. – Basic Java Script Knowledge. – Unity / Unreal Knowledge is a plus.